Schuchinsk is a resort city in northern Kazakhstan (Akmola region), where snow lies for six months. Children and adults here love skiing. Hundreds of young athletes learn skiing right now. Many athletes from Schuchinsk in the national and junior team. We are proud of our Olympic champion Vladimir Smirnov. Once, the city has already hosted the World Snow Day. It was 2012 and the first ever event. Then the organizers applied first in the world. Participants received prizes from the FIS. The event gathered many children and remained in their memory for a long time. During these 6 years, a new modern National ski center has appeared in the city. Now in Schuchinsk there will be many international races for professionals and children. And the event will be annual due to the National ski center. 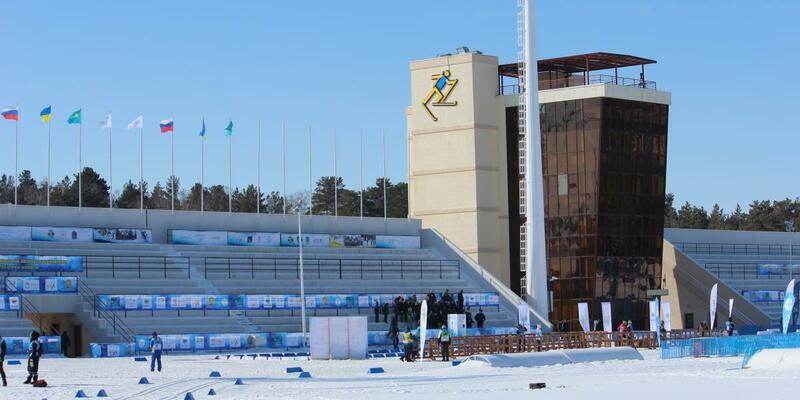 Welcome to the first World Snow Day at the largest center of winter sports in Kazakhstan! Our World Snow Day will focus on cross-country skiing. To celebrate the day will be hosting a fun race for children 2003-2018 YOB. In addition there will be fun relays, ski-cross, snowballs, sliding and much much more! The event is free of charge and open to all members of the public, so come and join us for all the fun on World Snow Day 2019! All day: free tubing, hot tea with sweets. For all participiants: diploma, sweets, stickers.